The August OSIA board meeting will be held in ballarat NSW this month. As always, anybody interested in a "meet your directors" evening, contact either Jack or Mark. The July OSIA board meeting will be held remotely this month. 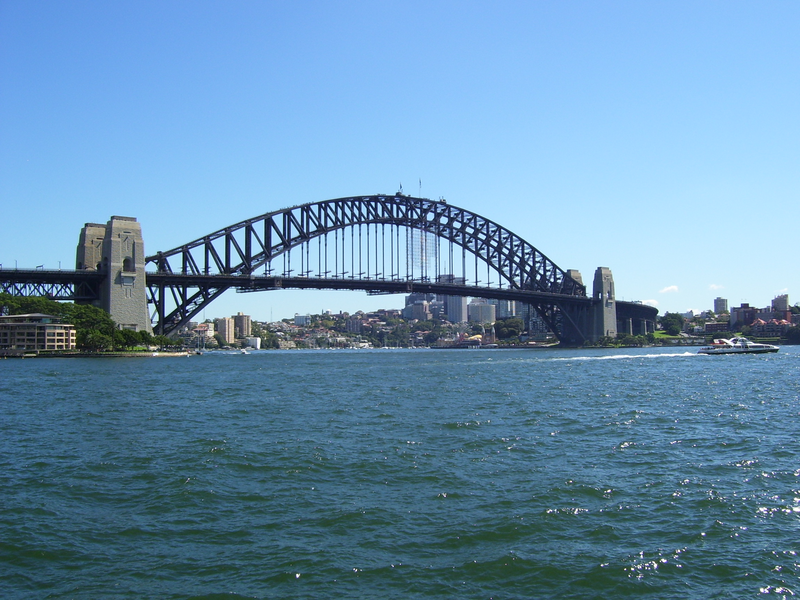 The June OSIA board meeting will be held in Pyrmont NSW this month. Special thanks to Insurance Australia Group for the loan of a meeting room.